While most people wouldn’t pride themselves on coloring cookies, I do. This is also coming from the girl that tried to sell colored rocks to neighbors pre-Kindergarten, but the point here is that I at least own the crazy. 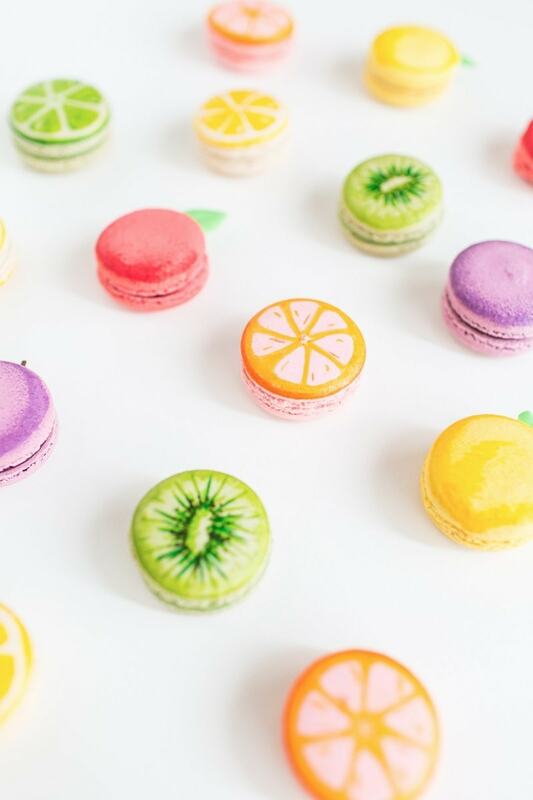 Speaking of, there’s no better day to proclaim your macaron craziness than National Macaron Day. 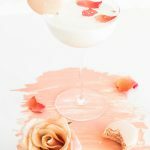 To truly celebrate this ode to macarons, I’ve rounded up some of my favorite macaron DIY’s from the last few years so that we can bask in all of the food coloring, sugary goodness together. 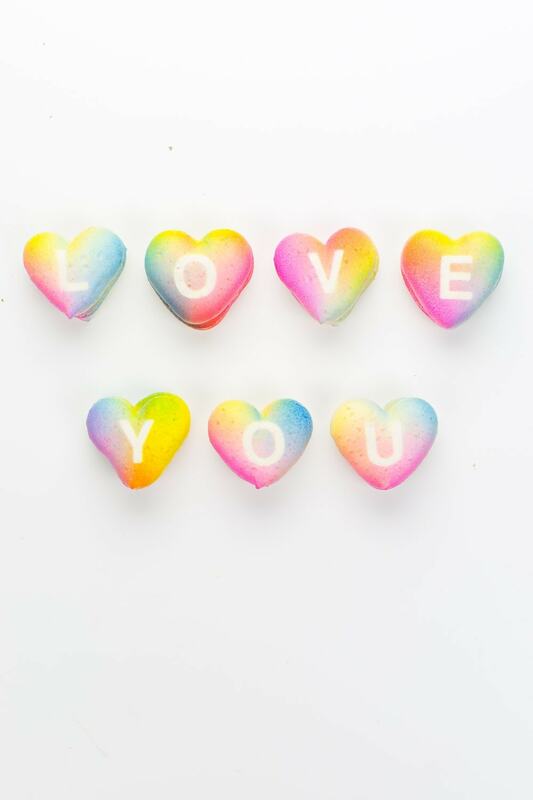 Spell it out your love with gradient message macarons. 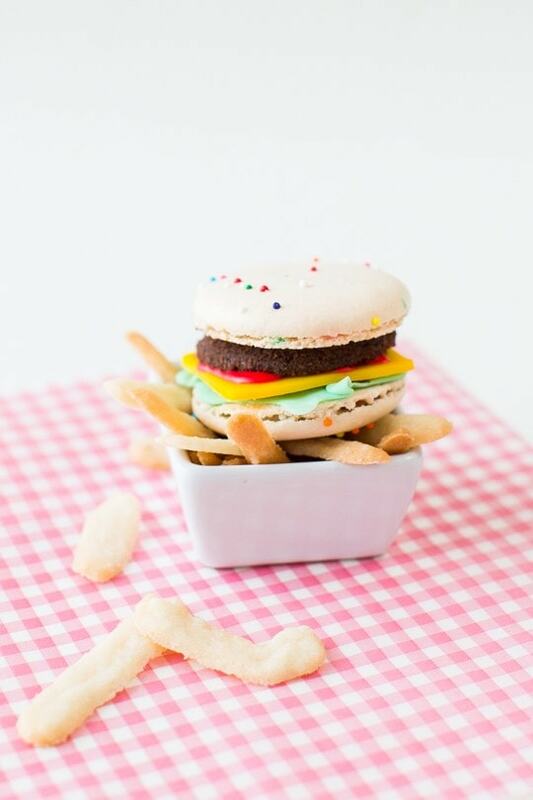 The tiniest burger macarons and sugar cookie fries you ever did see! 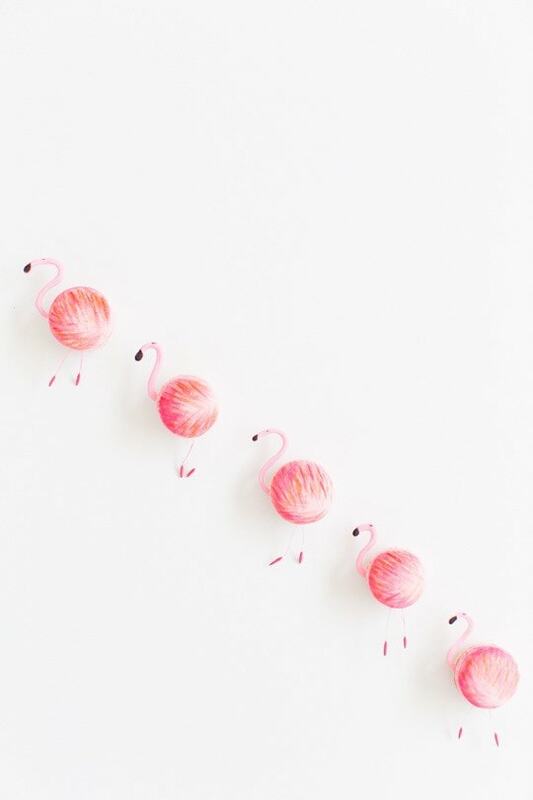 These flamingo macarons are the way to my animal loving heart. 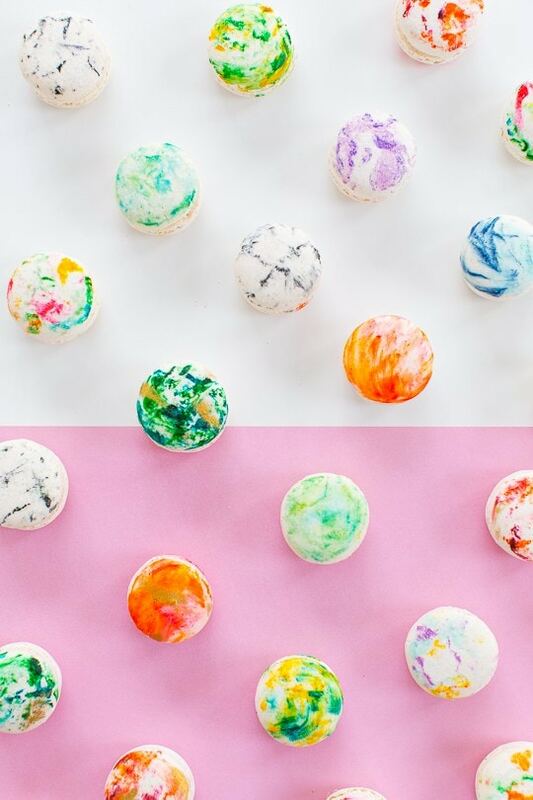 We’re obsessed with marble, so these macs were an obvious next step. 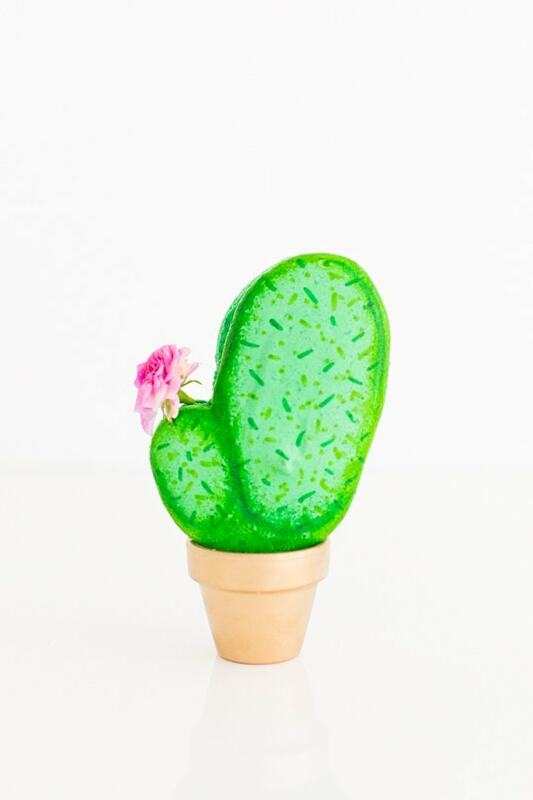 Potted cacti for those without a proper green thumb. 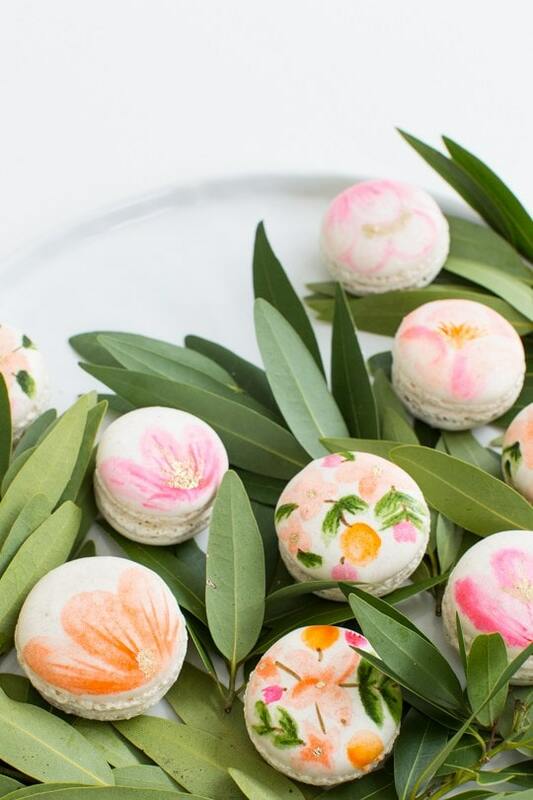 Maybe my favorite macarons ever, floral macs for the win! 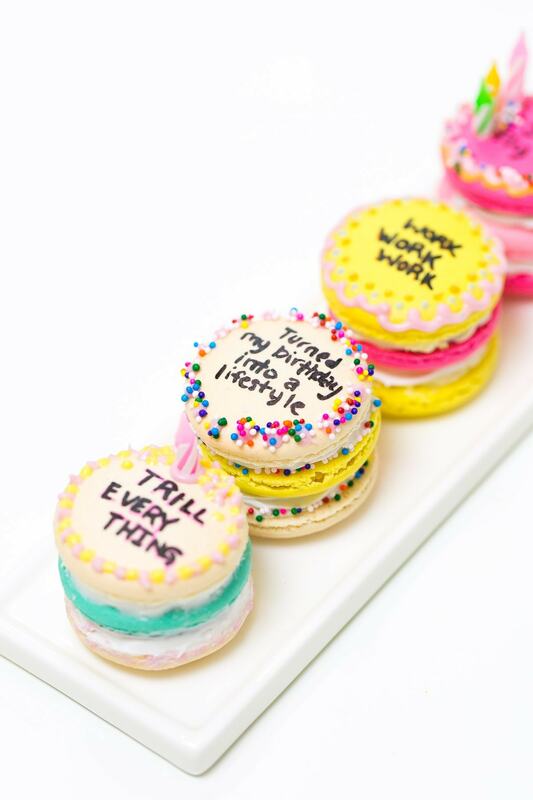 And lastly, I turned our birthday into a lifestyle with these Drake on cake inspired macarons. Why? Because, why not?! 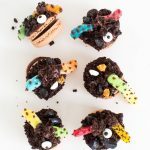 What are your favorite DIY macarons to date? 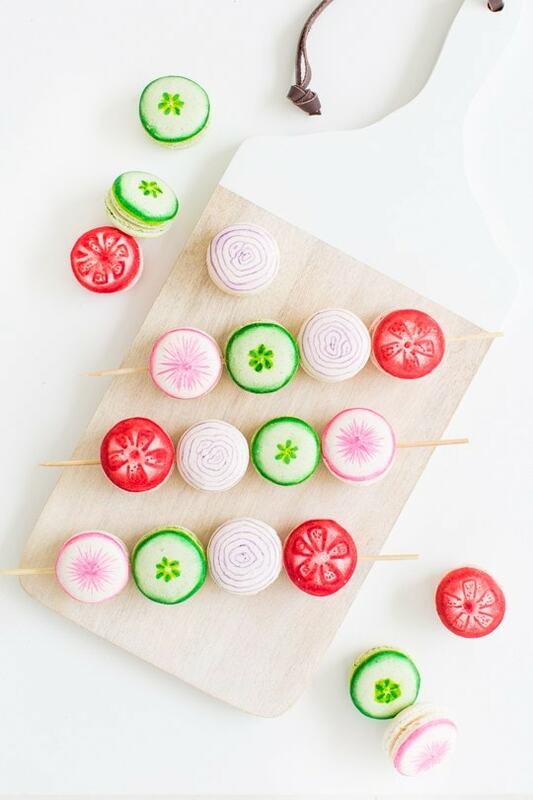 That little burger macaron is TOO cute! hahaha! Right?! The most important holiday.. Wish it is every day! 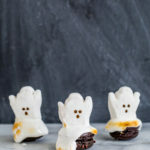 love those macarons!